Microsoft really tried to make it work out. The software behemoth known worldwide through its operating system, Windows, acquired Nokia to tap into the ever growing smartphone market. After all, smartphones are expected by some to surpass PCs in popularity and usage over the next decades, and at the rate advancements in performance are occurring, this might actually happen. 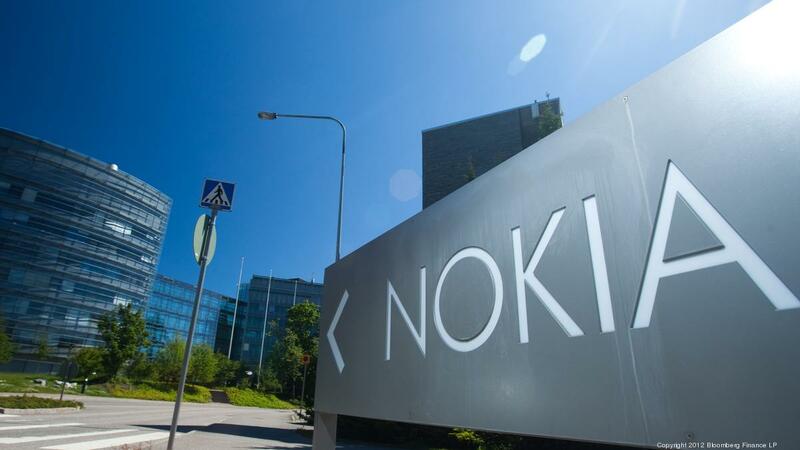 But for Microsoft, buying Nokia didn’t pan out as well as Redmond expected, and now the company is looking to wash its hands off of the Finnish mobile manufacturer. In a move that’s termed by Satya Nadella as Microsoft focusing towards the ‘near term’,the company has announced that a massive restructuring will take place over the next couple of months. This will cause Microsoft to suffer an ‘impairment charge’ of $7.6 billion. Impairment charges are writing off of no longer valuable assets on a company’s balance sheet, and for Microsoft, Nokia really doesn’t seem to be paying off that well. In addition to this $7.6 billion write-off, Microsoft also announced that a restructuring charge ranging between $750 – 850 million will be incurred by the company. This move will also result in some 7,800 lay-offs, which will be a massive number of employes affected through this decision. Looks like Microsoft’s finally decided to move on from Nokia, an acquisition in 2013 through which the company hoped to make a big dent in the smartphone market. As far as the business aspects of this change go, Nadella’s statements describe a new strategy through which Microsoft hopes to produce better devices through an increased focus on Windows for mobile as a platform. Like several others, the company has detailed its intent to divide customers into three segments, namely business, value and flagship users. The changes are expected to unfold in the next couple of months. Let us know what you think in the comments section below. The post Microsoft Grows Tired Of Nokia And Announces 7,800 Lay-Offs by Ramish Zafar appeared first on WCCFtech. Previous article15 Coolest Smartphone Cases.